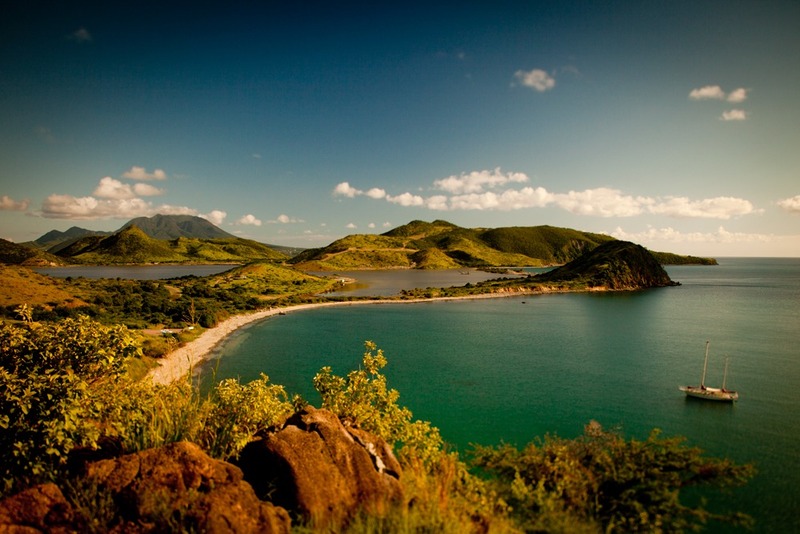 The nation of St. Kitts & Nevis has been independent since 1983 and is officially known in the constitution as Saint Christopher and Nevis. 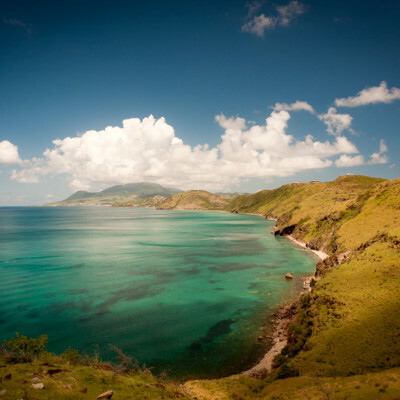 As well as a tourist destination, St. Kitts, the larger of the two islands, has emerged as an international financial center and is home to the Eastern Caribbean Central Bank and the Eastern Caribbean Securities Exchange, two important pillars of the regions Financial Sector. 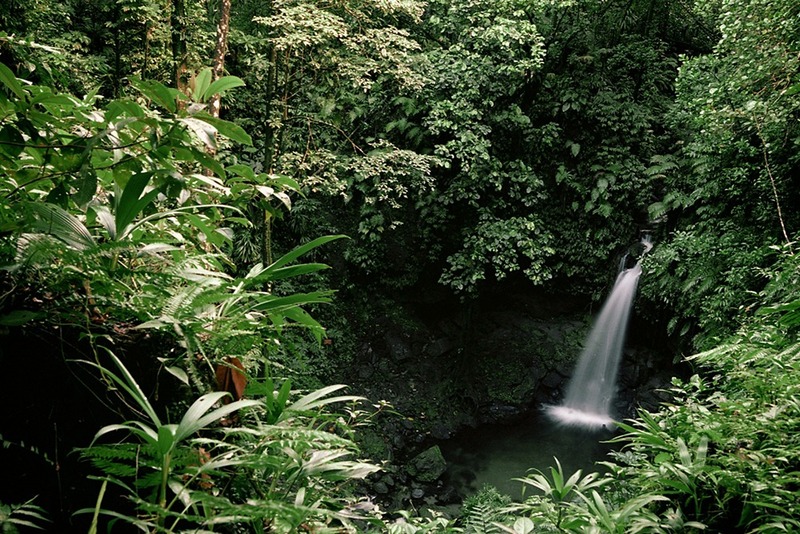 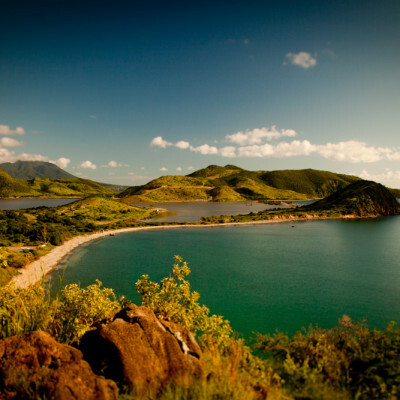 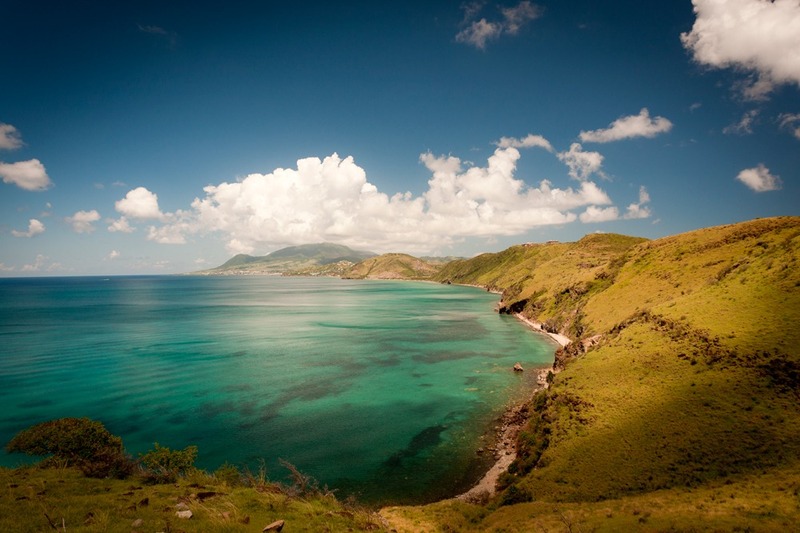 St. Kitts & Nevis is one of the most tranquil locations in the Caribbean, with unspoiled tropical forests, lush organic farmland and wide open beaches. 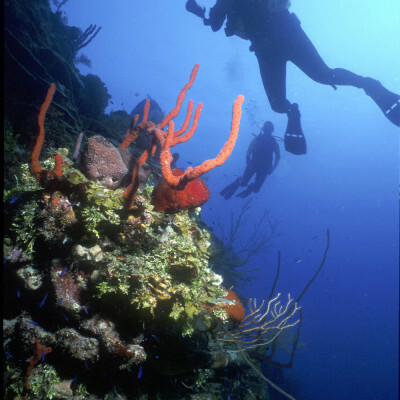 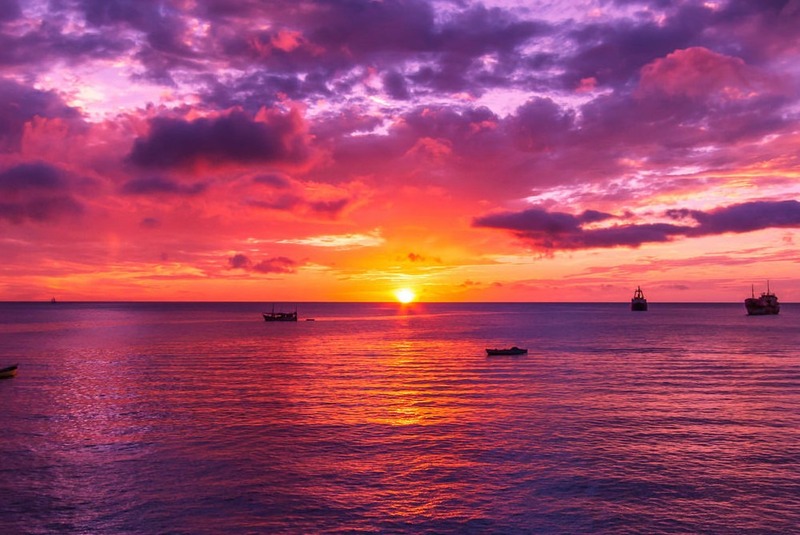 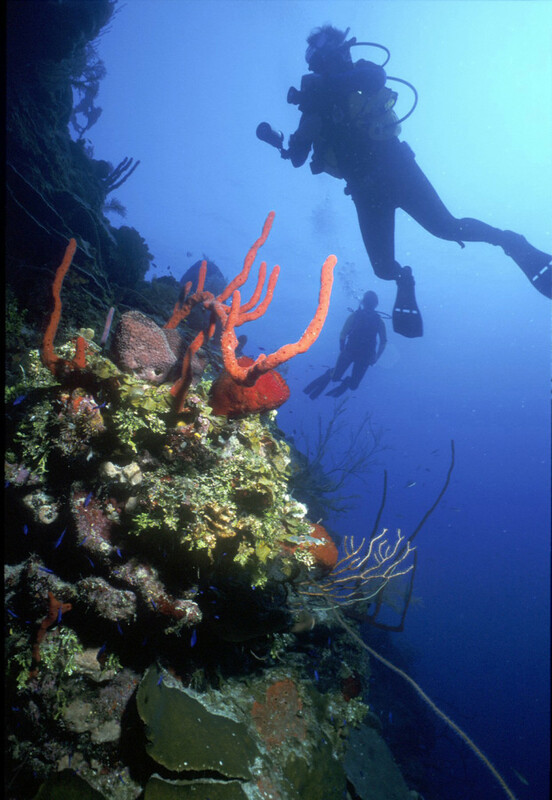 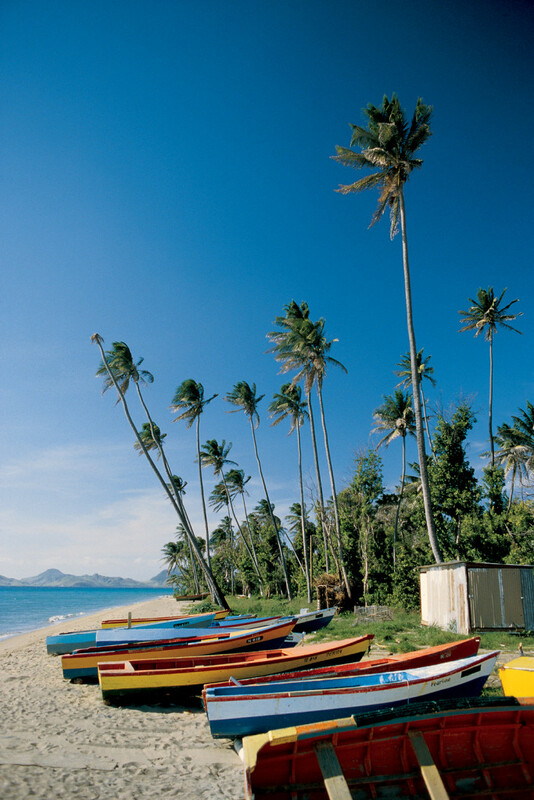 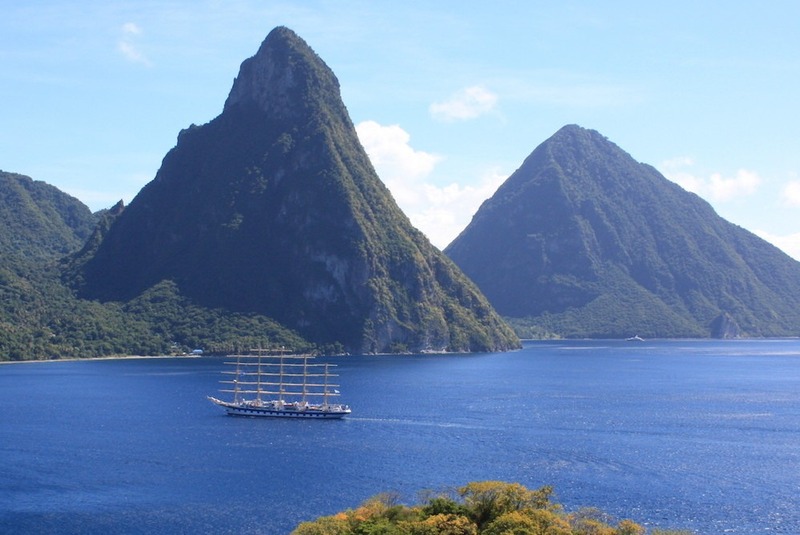 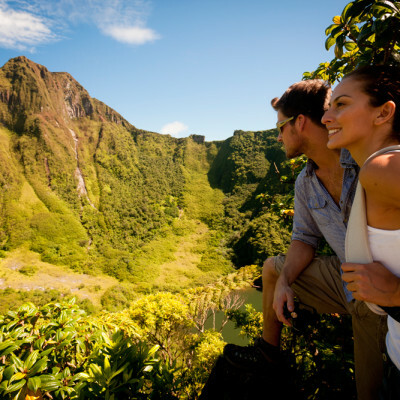 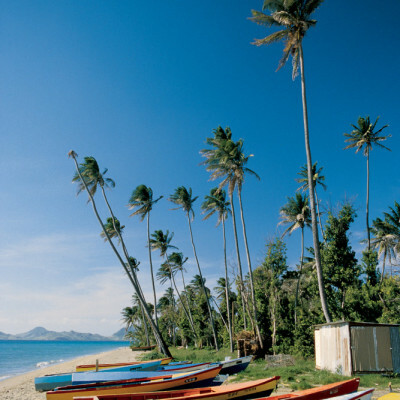 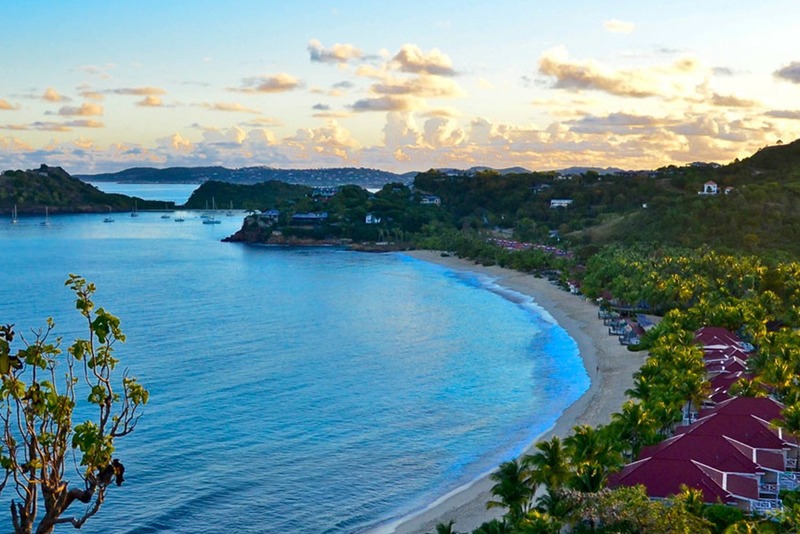 The islands possess a stunning variety of activities and attractions, which include cycling, diving, golfing, hiking, horseback riding, sailing, snorkeling, sport fishing, and taking a scenic railway which connects the island’s former sugar plantations. 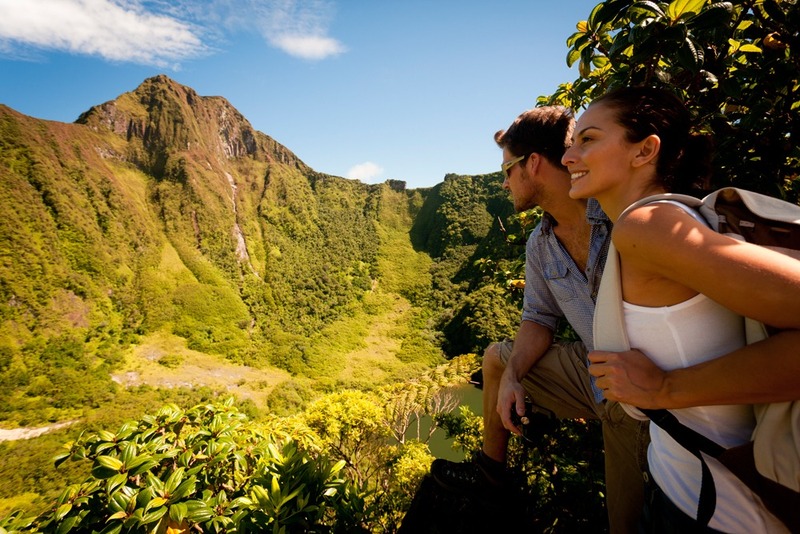 Other attractions include the Brimstone Hill Fortress National Park, a UNESCO World heritage site dubbed the “Gibraltar of the Caribbean,” which gives visitors an awe-inspiring view of the Caribbean Sea. 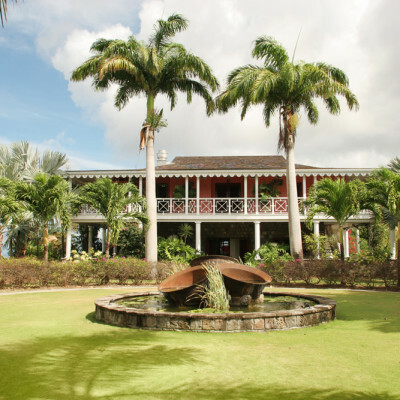 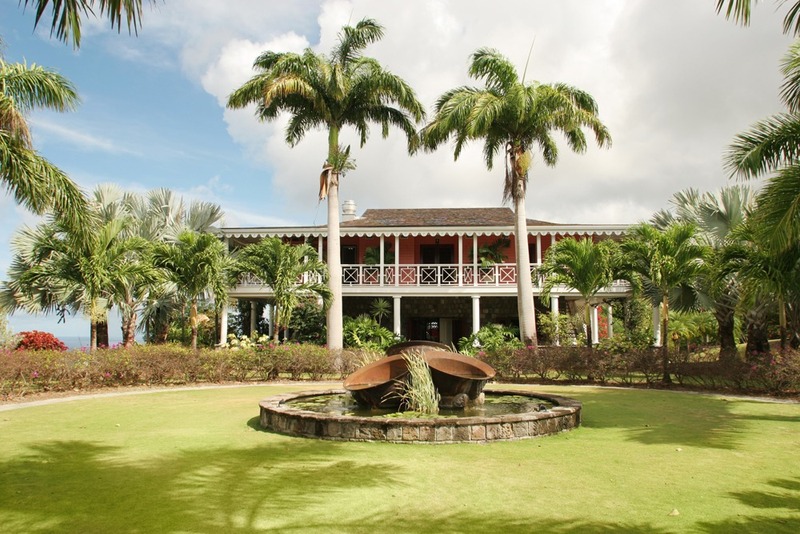 There is also the Alexander Hamilton Museum in Nevis, which highlights the life of Alexander Hamilton, one of the Founding Fathers of the United States and the first Secretary of the United States Treasury. 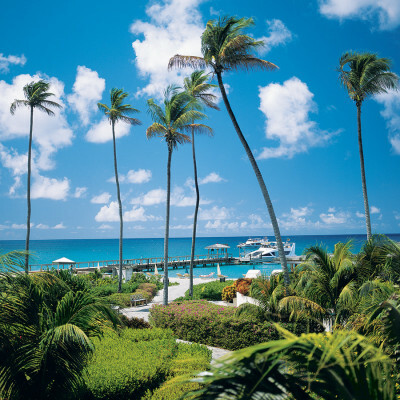 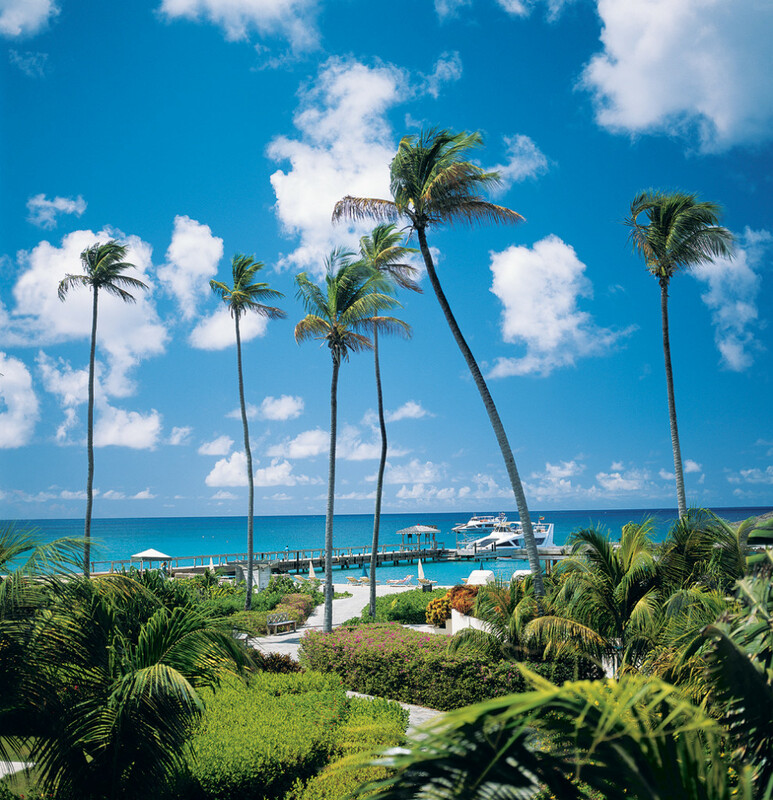 It outranked other Caribbean destinations such as Cayman Islands, St. Maarten and the U.S. Virgin Islands.